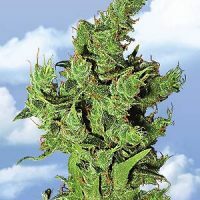 Flying Dutchmen Voyager female Seeds produce a ‘Indica / Sativa’ cannabis plant with Photoperiod genetics and a flowering time of 8-9 weeks. 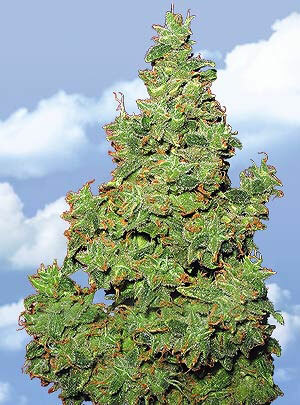 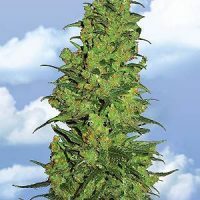 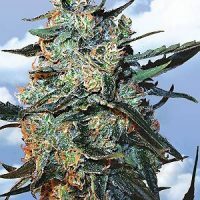 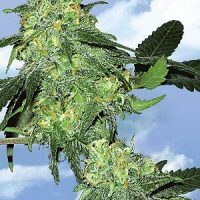 Buy Flying Dutchmen Voyager female Seeds at the lowest price online now! 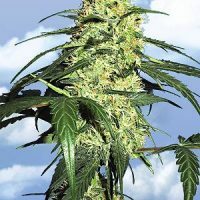 The powerful genotypes behind Voyager are rarely if ever seen in today’s hybrids. 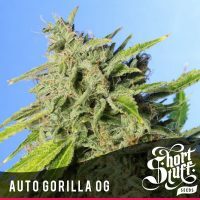 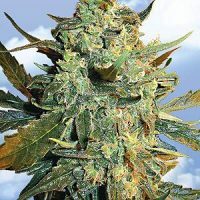 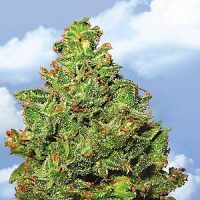 The Sativas – New Guinea Gold from the highlands of Papua, a striking South American descended from Columbian Red – are balanced and stabilised by a sturdy Afghani from northernmost part of the Hindu Kush – so far north that the breeder prefers to call her a Tajik Indica.